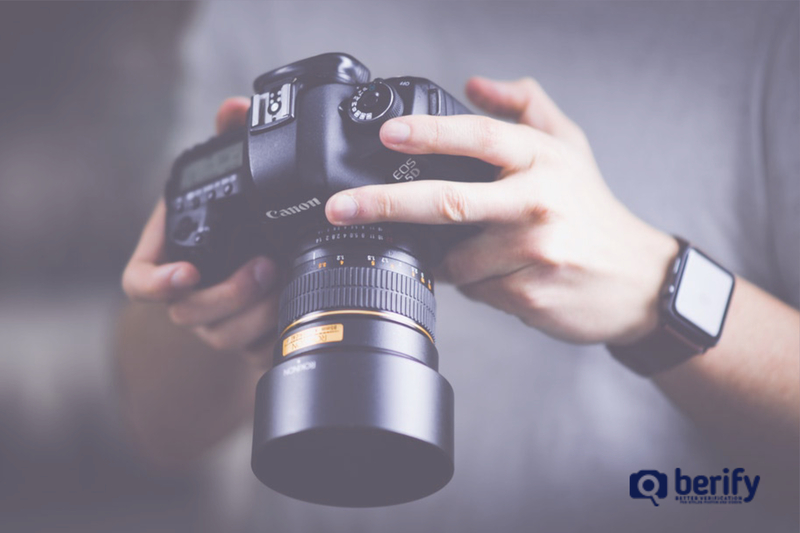 You want your photography to add to your marketing, this year and beyond. Whatever you’re promoting, you know that standing out from the pack requires more than tedious paper mailings or an online ad. 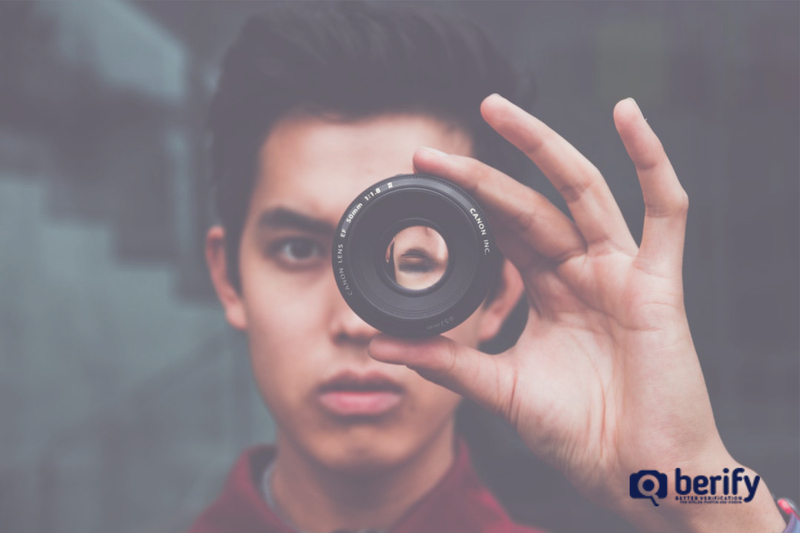 In order to successfully market to the public and collect a fan base in today’s world of viral ads and overnight successes, you will need innovative ideas and eye-catching photography. Traditional advertising can be expensive and, depending on your industry, a waste of time. 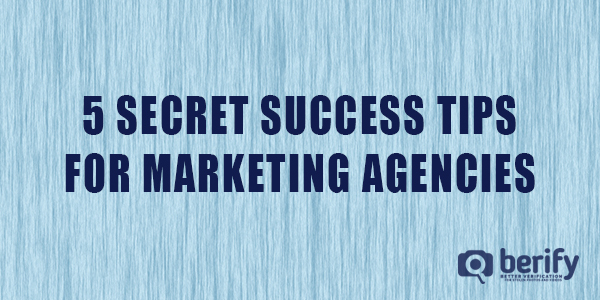 There are ways to market that will give you more immediate results, for a fraction of the cost. You can create a Google, Facebook, or Yelp business page. All are free. The advantage of using a business page like Google is that it will be ranked higher in their listing than pages indexed merely by them. Fill it in entirely and (whether you use Yelp, Facebook, or Google, etc.) look for updates where you will need to add new information or answer prompts or auto-replies. Don’t skimp on photographs! Highlight the best of what you have to offer and choose visually pleasing images that will give the viewer a pause and draw in their interest. Blogging can have multiple advantages. If you’re a writer, adding photography to your blogs will be supplemental. For photographers, make your blogs related to the shoot, location, or empowering ideas. Whichever direction you go in, blogging gives you the ability to stay current and relevant. The more people who go to your blog, the higher your site will rate in search engines, while fresh content gives you more retention. Consider the blogs you enjoy reading. What questions do people ask you about most? What material is interesting? 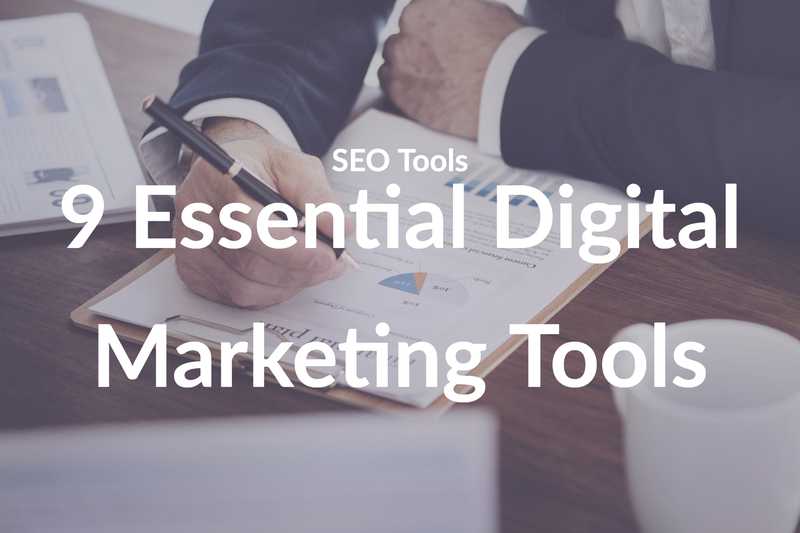 You can try working with an SEO specialist who will give you content suggestions or do your research. Similar to often blogging, adding fresh content is something that many companies fall on and neglect. As companies and social media influencers alike began using email servers such as Constant Contact, MailChimp, etc., they began to post the same updates to all their accounts. While there is some strategy to this (for instance, if you need to update clients about offers or appearances/products), if you post different content your customers will find it more engaging. This means, display several variations of photographs – one for Facebook, another on Instagram, or a selection. Use creative email funnels to keep your clients following your developments. 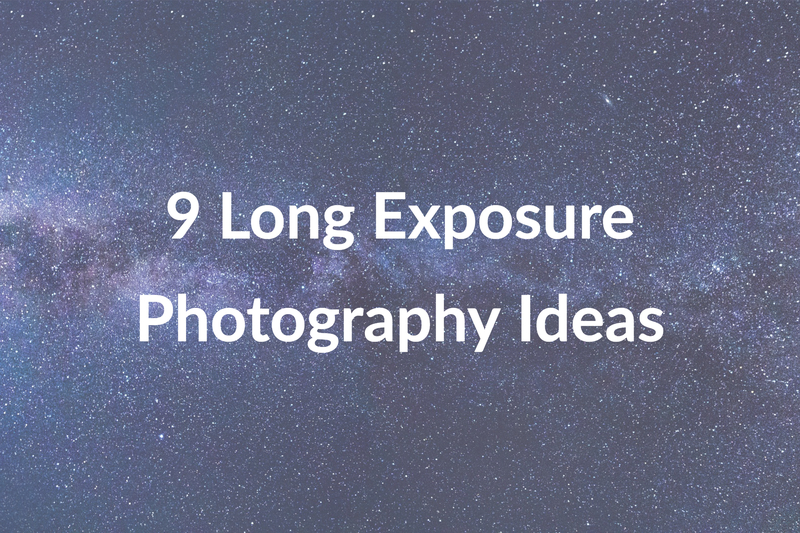 You can send them interesting photo-heavy blogs and tell them about things they’ll want to hear about. Your email list is sacred. Don’t harass your fans, clients, or followers. Send them the stuff they’ll genuinely want to see. Consider pairing your email list with a more automated email campaigning site (MailChimp, Constant Contact, Campaigner are just a few), but check retention and see if people are opening the emails. What is your secret weapon? Is it that you want to get more traffic on your site or to have more followers? Maybe you have an in-person establishment or online store. Determine who you want to target and then offer incentives to those new or returning users. If users are scrolling through their feed – not noticing you or your company – add a meme or photograph that they won’t pass by without viewing. Look at the magazines and guest blogs you read. 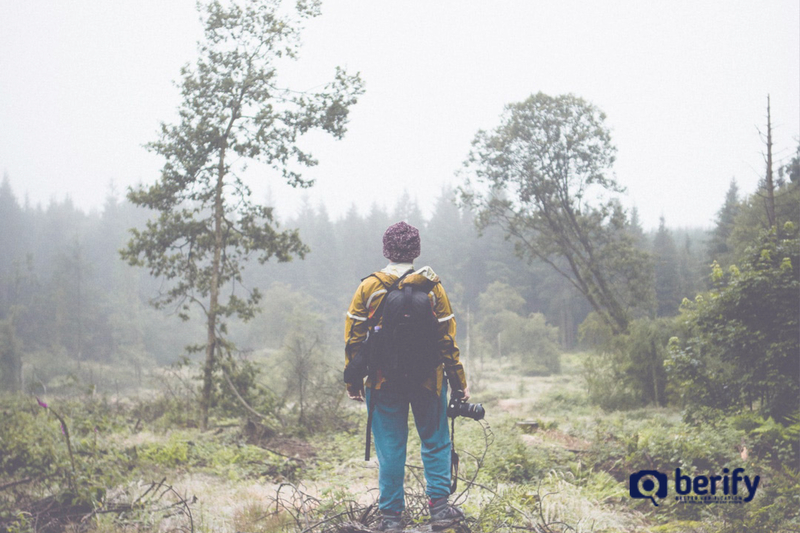 Find out how to submit your original photography and content. While you’re at it, send images to contests and look for backlinks for your online content through Berify. That way, you can see where you might not have received credit for your site, photography, or products. Can you help those in your community? You could offer a free class or workshop, or work with non-profit organizations. Consider helping those who are less fortunate or even hosting a contest where the winner receives a prize and has his/her photography used on your site or in marketing. Once you begin to achieve the success and feedback you’re hoping for, continue to add new ideas and methods. See how your photography based marketing does against traditional methods. Keep track of what has been most successful and focus your efforts in those areas primarily, while still freely exploring creative ideas. Listen to feedback and learn from your competitor’s successes and missteps. 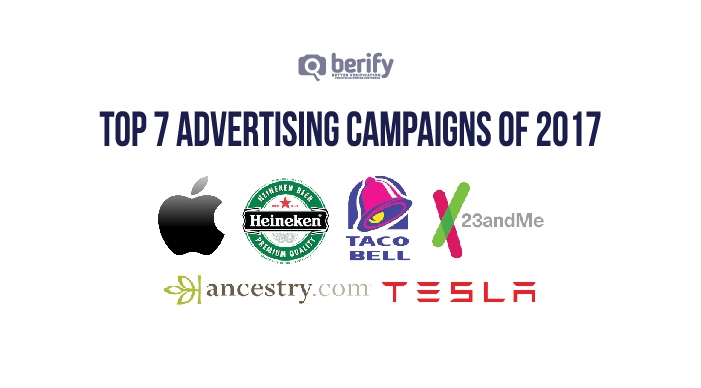 Also using Berify, search your own photography based marketing find the trail your advertising is leaving on the web. This will also give you the ability to scan for any content that has been stolen and used by someone else, without crediting it to you.